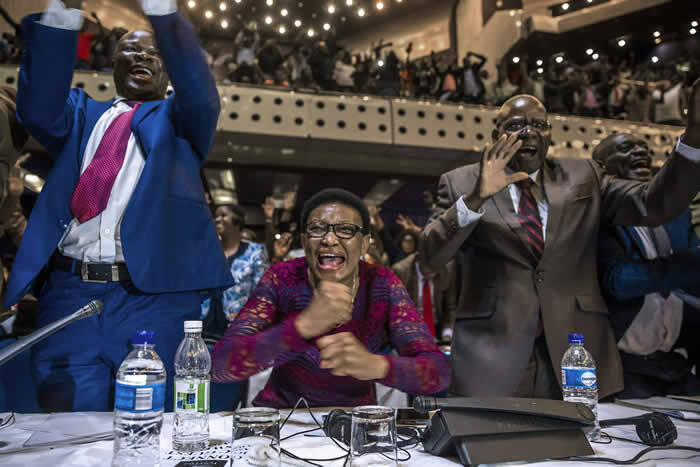 The long-serving president of Zimbabwe, Robert Mugae has resigned after serious pressure. 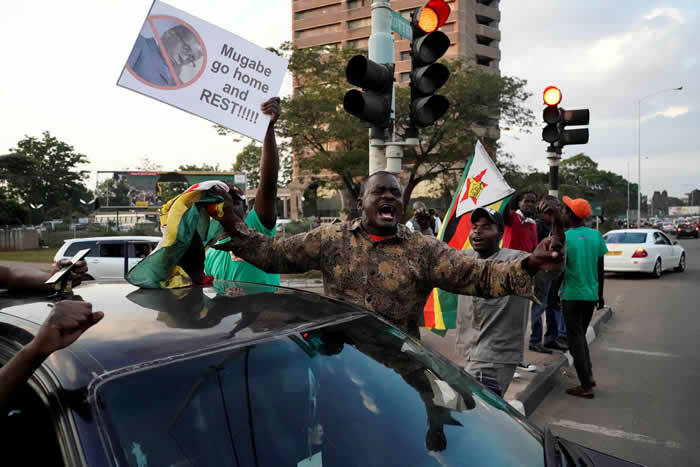 Mugabe's resignation capped an unprecedented week in which the military seized control, tens of thousands of Zimbabwean citizens took to the streets to demand the president go and the 93-year-old Mugabe wrestled to remain in power. 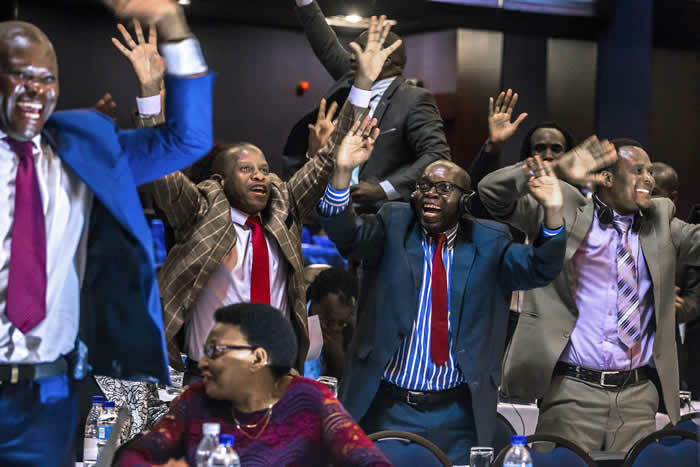 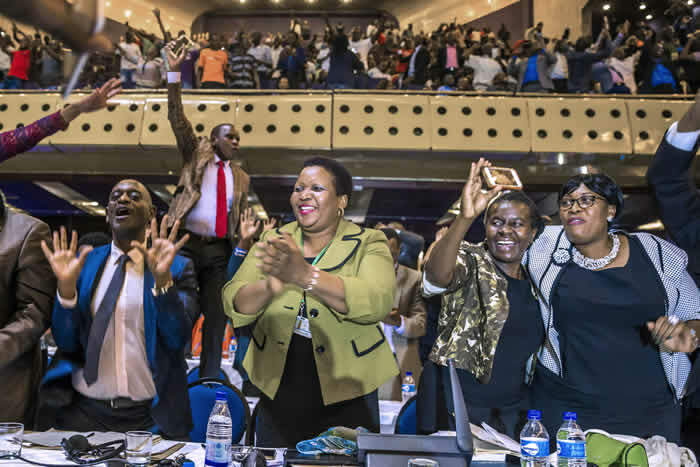 The resignation was greeted on the streets of the capital Harare with car horns and wild cheering. 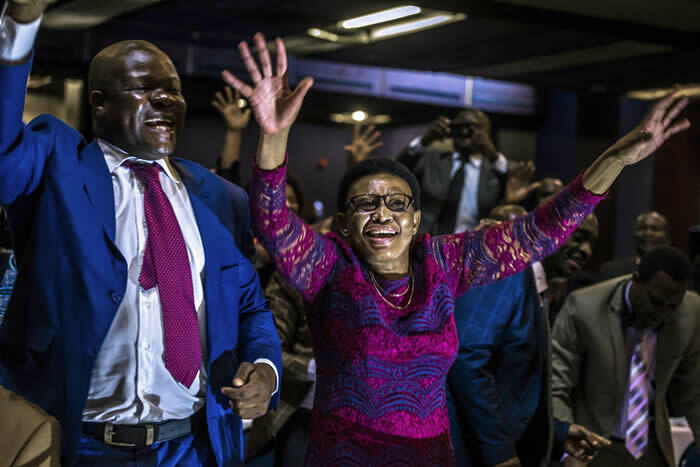 According to Agence France Presse, AFP, car horns blared and cheering crowds raced through the streets of the Zimbabwean capital Harare Tuesday as news spread that President Robert Mugabe, 93, had resigned after 37 years in power.